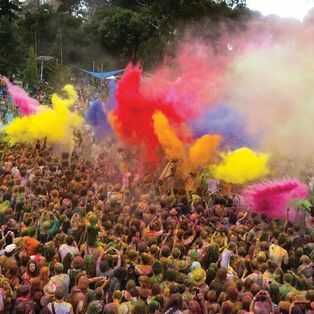 Adelaide Fringe has won an international bid to host the 2020 Fringe World Congress, which will coincide with the 60th Festival season. 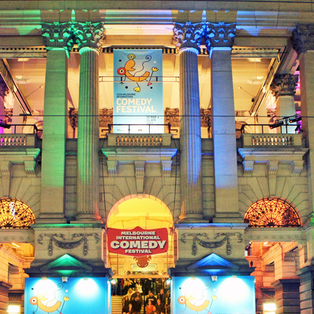 The Fringe World Congress was formed in 2012 as a platform for festival organisers and directors to discuss ideas in an international format. The Congress meets biennially, and Adelaide will be the first city in the Southern Hemisphere to host the series of discussions, talks and networking events. "The Congress will be a great platform for our festival to increase its international exposure while also raising the profile of South Australia as an arts destination," says Adelaide Fringe director and CEO Heather Croall. "Adelaide Fringe is the party that defines our city and we want everyone to be able to experience the festival’s vibrancy and transformative power for themselves." In hosting the Congress, Adelaide will be well and truly put on the map as a festival city in a worldwide context. Being the second largest Fringe Festival in the world behind Edinburgh, it is fitting that the first time meeting in the Southern Hemisphere is in our fair city, and on a significant birthday no less. 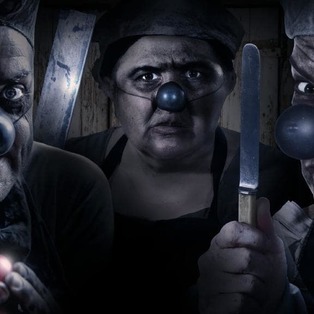 In addition to increasing exposure of the Adelaide Fringe on the world stage, the Congress also provides a potential springboard into international touring for local artists. The Adelaide Fringe’s Honey Pot program will have the opportunity to meet with touring heavyweights to start venturing overseas and representing Adelaide at Fringe Festivals across the globe. The Congress will 'provide a dynamic matchmaking service' for artists and producers alike. Edinburgh Festival Fringe chief executive Shona McCarthy acknowledges the potential for collaboration and growth across the equator. 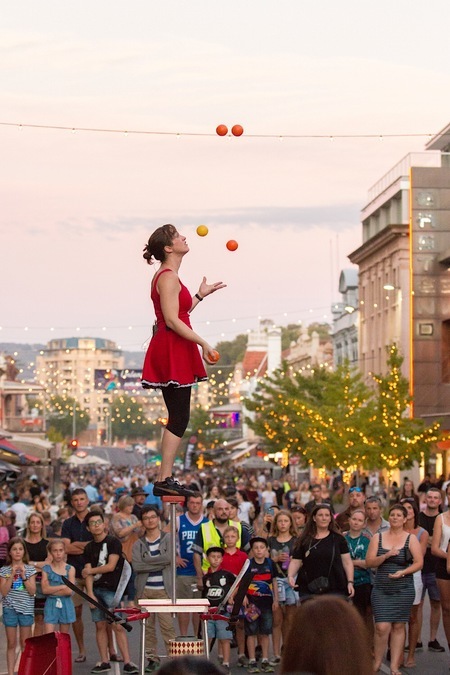 "It’s a wonderful opportunity for creative learning and exchange and for fellow Fringe festivals around the world to join Adelaide in celebrating its special birthday year," she says. "Edinburgh Festival Fringe can’t wait to join our fellow 'fringers' in the Southern Hemisphere." As Adelaide Fringe continues to grow in artist numbers and ticket sales, it is only fitting that it receives recognition and support from international festivals. The managing director of World Fringe, Holly Lombardo, recognises that "after destinations like Edinburgh and Montreal it is right and fitting that it’s going to the Southern Hemisphere – especially for Adelaide Fringe’s 60th."